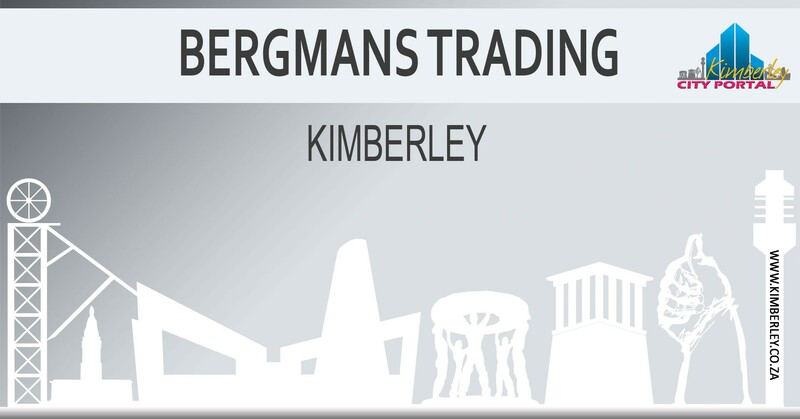 Bergmans Trading offers a range of expertise in various business categories. Specialists in cellular signal enhancement at game lodges, farm houses, residential houses and offices. 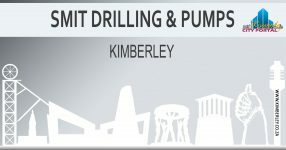 We serve a large part of the Northern Cape, southern parts of the North West, and most of the Free State. Supply and install a wide range of solar power systems. Grid-tie, off grid and hybrid systems. Installation of solar borehole pumps. Water purification systems. Reverse osmosis, nanofiltration, ultrafiltration, UV sterilizers and water softening. Installation of emergency water storage tanks with booster pumps.